What will happen when a metal cannon ball is smashed into the rock like asteroid Ryugu at 300 meters per second? Or when scientists hope to explosively create the peregrine falcon crater using explosives on its surface? Japanese spacecraft Hayabusa 2 will attempt to collect a sample of rock from an asteroid on 22 February... It will descend to the surface and attempt to grab the sample... had to delay the touchdown last October, after they found the asteroid's surface was more rugged than expected. During sample collection, the spacecraft will approach the 1km-wide asteroid with an instrument called the sampler horn. On touchdown, a 5g projectile made of the metal tantalum is fired into the rocky surface at 300m/s. The particles kicked up by the impact will be caught by a specially-designed section of the sampler horn. 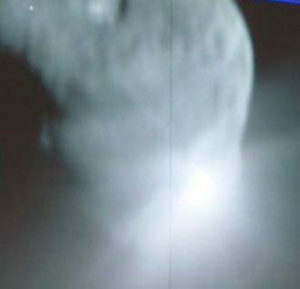 The tantalum metal projectile might not be as explosive as the original NASA Deep Impact mission, if the missile has been equalising with the external magnetosphere of the asteroid. There should be some potential energy difference between the inner and external material. 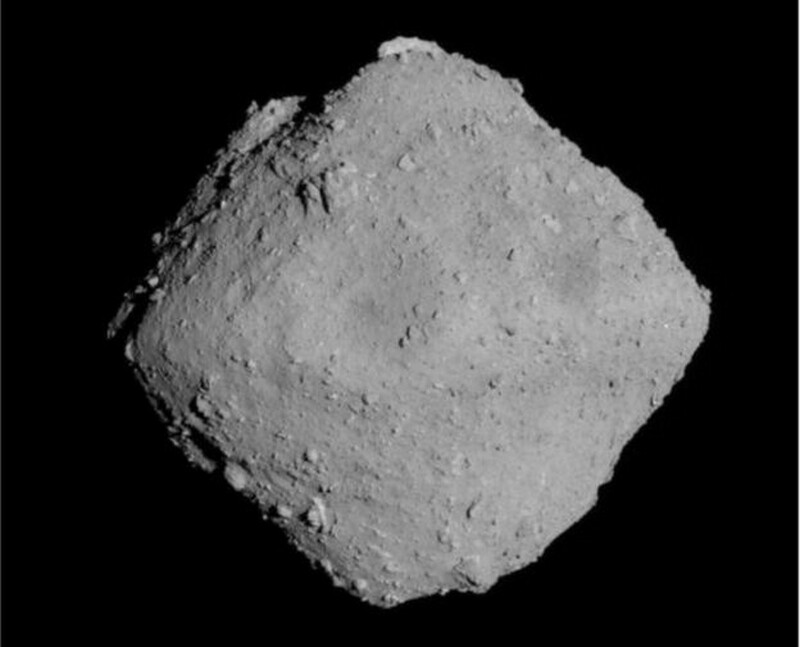 Later this year, perhaps in March or April, Jaxa plans to detonate an explosive charge that will punch a crater into the surface of Ryugu. 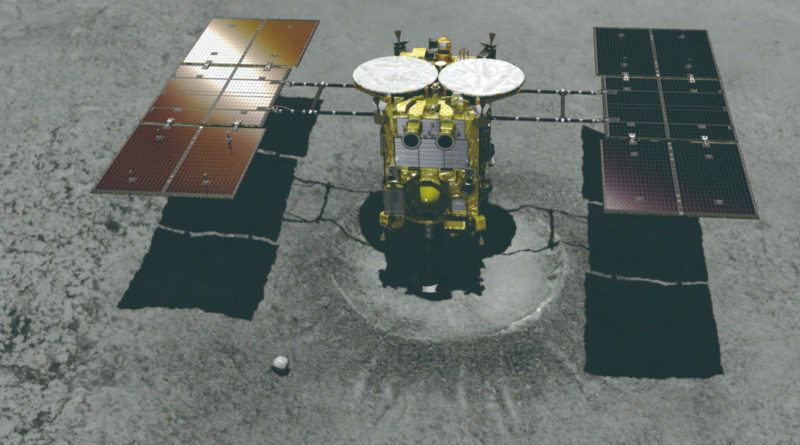 Hayabusa-2 would then descend into the crater to collect fresh samples of material that have not been altered by aeons of exposure to the environment of space. 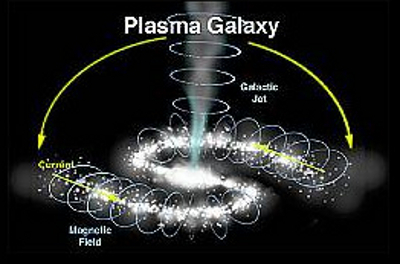 Could more important effects be formed by the explosions in an electromagnetic plasmasphere? The samples collected could include surprisingly transformed chemical elements due to the explosions of electrical matter. Which might lead to unexpected theories as the only assumptions that work with the models that did not predict it. Astronomers have flown by, photographed, electromagnetically inspected, attacked and boarded a few asteroids/comets. Now astronomy is about to blow them up and run off with the bounty they must be certain what chemicals, elements, material they will experimentally observe. 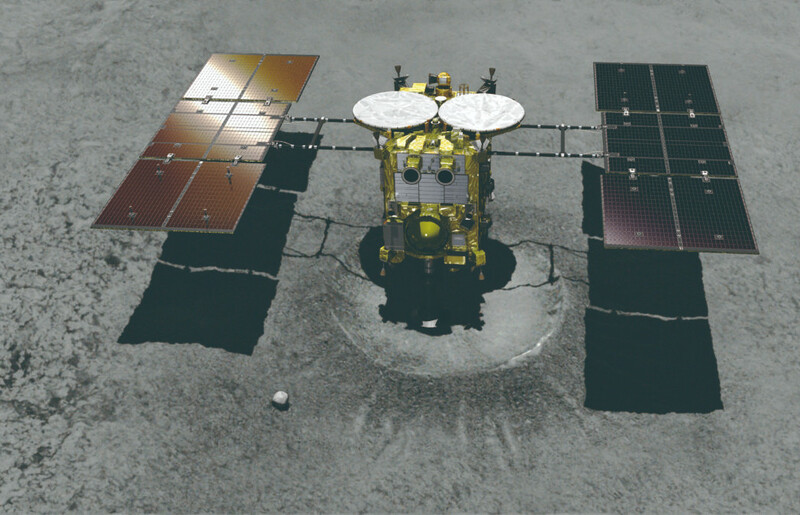 In September, Hayabusa 2 deployed two robotic "hoppers" that propelled themselves across the surface of Ryugu, sending back images and other data. Then, in October, the "mothership" despatched a French-German instrument package called Mascot to the surface. Usually some form of water from what looks like hard rock has been discovered. Is asteroid, cometary coma water and lunar surface water from a similar electrochemical processes with the solar system plasma wind and environment. If minerals, rocks, gemstones, precious metals can be formed by electromagnetic events, discharges, then they could be found in the samples. If that is one formation process for them, that it happens on this occasion and scientists are lucky enough to collect them in the sampled mass of particles. Silicons, quartzes, zircons, diamonds, any isotope or compound of anything can be created in situ? 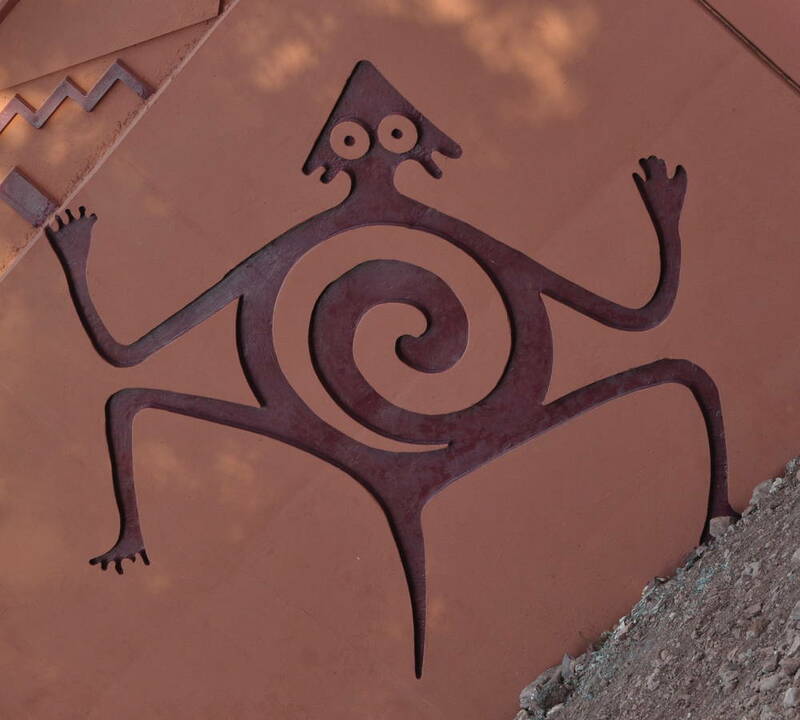 Impossible primordial geology, catastrophe cosmology when interpreted using Earth based geomorphology would be wonderful. All we have to do is sit back, wait and watch this explosive new series.